In the pursuit of continually improving the comprehensive manufacturing support services that it provides to its Mexico-based clients under its Shelter Program, the Tecma Group of Companies has assembled a highly professional staff. Silvia Ramos is now the controller at the Tecma Group of Companies. She brings twenty years of maquiladora accounting experience with her. In her new position she will be responsible for the generation of all financial reports, the oversight of billing and collections, the preparation of specialized reports for Tecma Group of Companies clients, and the compliance with Mexican Government rules and regulations as they apply to payroll and benefits administration, and the acquisition of value-added tax exemptions. Prior to joining the Tecma Group of Companies, Silvia took on progressively more responsible functions with companies involved in a wide-range of activities from the manufacturing of packaging materials to electronics assembly. She was educated at the prestigious Mexican educational institution, the Monterrey Technological Institute (ITESM), at which she earned both a BA in Accounting and an MBA. with headquarters in New York City. As the assistant vice president of finance, Gabriela was responsible for financial planning and analysis related to the company’s Latin American Region, which included four countries. One of the chief activities that she performed was to prepare financial models in support of Genpact’s strategic Latin American initiatives. 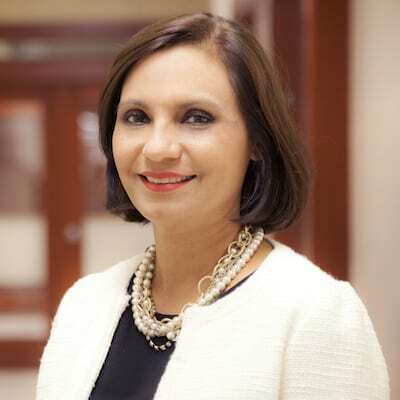 Prior to Genpact, Gaby performed client financial management duties for companies in the automotive, banking and financial services, pharmaceutical, as well as a diversity of other industries while employed by Accenture. 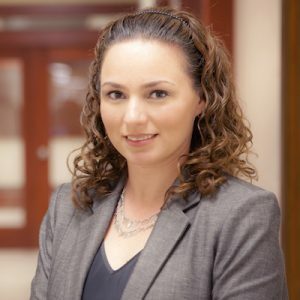 Like her new colleague, Silvia Ramos, Gabriela Garcia was also educated at the Monterrey Technological where she received a BA in Finance and Accounting. Both Gaby and Silvia are fluent in both English and Spanish. In addition to new hires, the Tecma Group of Companies recently added to the strength of its business operations through the promotion of Mark Earley to the position of vice president of finance. Mark has been with the company for the past eight years. Prior to this period, he spent twenty-six years working at a variety of maquiladora and NAFTA-related businesses in a diversity of capacities. One of Earley’s principle strengths is his knowledge of tax related issues in Mexico. 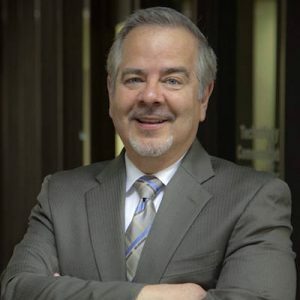 During the course of his career, he has been intimately involved with Mexican corporate tax planning, the establishment of a variety of legal entities in the country and is well-versed on the “do’s and don’ts” of running an accounting operation in Mexico. As a result of his experience, Mark has become adept at identifying and planning for the implications of Mexican tax issues on firms with multi-country operations. Earley advises that “it is not only important to understand the tax implications of Mexico, but the overall effects that they have on both the foreign parent and other related overseas entities.